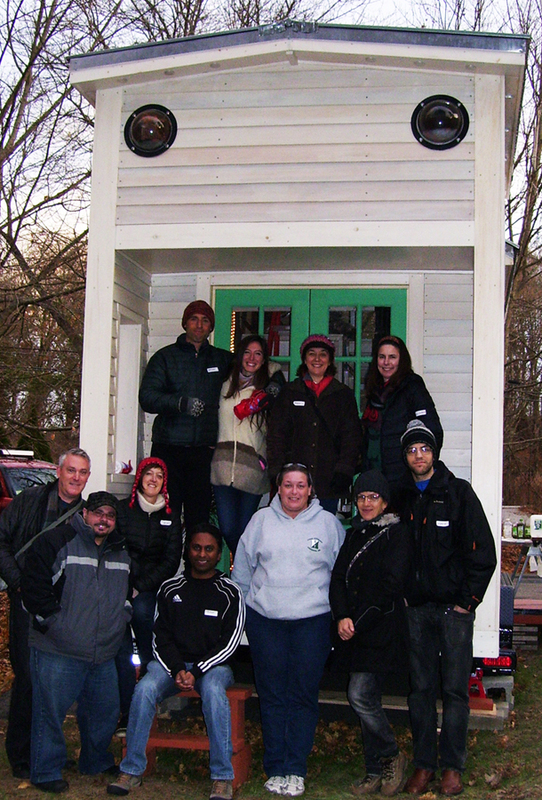 Yesterday I had the pleasure of meeting a dozen tiny house enthusiasts from Greater Boston (great group to hook up with) as they toured the tiny house/classroom and played 3 of the “Silver Bullet Games”. And oh yes, we had some winners! Such a lovely engaging group asked some really great questions over a myriad of refreshments. Fun was had by all. 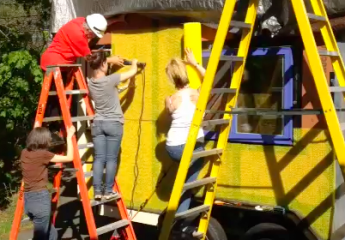 ← Making Art/Furniture/Fashion from your tiny house waste-stream! for posting when you have the opportunity, Guess I’ll just bookmark this site.